Atlanta, GA - August 2, 2018 - BV Mobile Apps, an Atlanta-based mobile app development and hosting company, has entered into a partnership with the American Disc Jockey Association (ADJA) to be the exclusive mobile app provider for ADJA and its membership. This partnership will include the development of a custom app for ADJA as well as significant savings on apps for its members. Due to changes in the technological landscape of music distribution and marketing, both organizations see this partnership as a great opportunity to meet a need that's in demand. 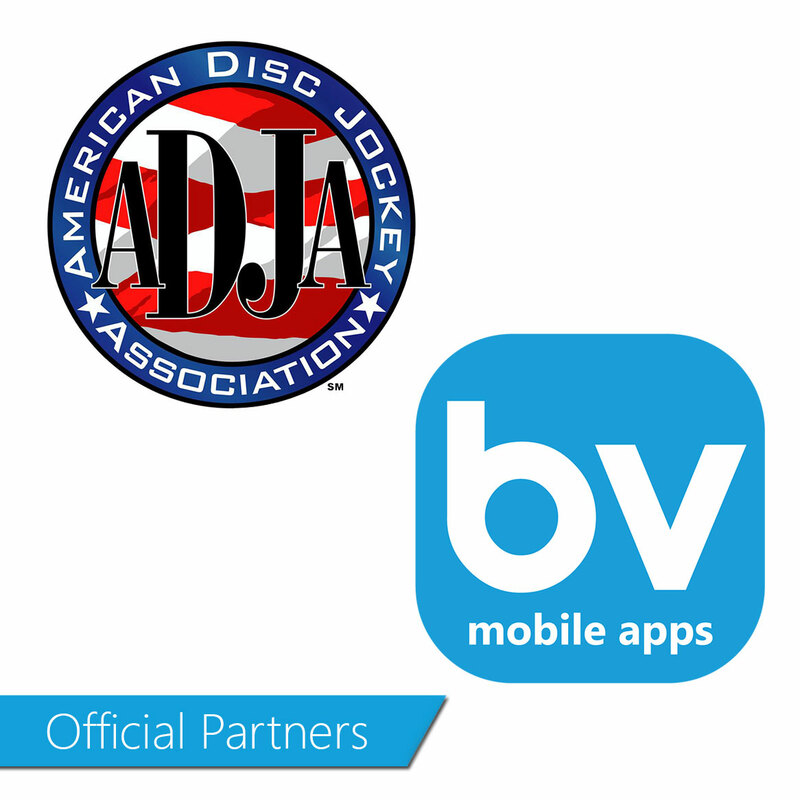 "BV Mobile Apps is excited about the opportunity to partner with the American Disc Jockey Association (ADJA) in providing a great mobile app experience for its members. ADJA is committed to servicing the DJ community and their clients with dynamic methods to promote and grow; this matches the passion that BV Mobile Apps has for its own clients. We are excited about moving forward with this partnership and enjoying the mutual benefits to both organizations, said BV Mobile Apps Co-Founder Marshall Lyons." spread the word through creativity and innovation with diverse customer bases and with a consistent winning record of delivering results. "ADJA is excited to be partnering with BV Mobile Apps to bring to her members the opportunity to have a mobile app for their companies at very low prices. This gives them yet another great value in membership as well as a new way to promote their business and communicate with their clients, said ADJA president Dr. Drax."